UPDATE: The new Daydream View colors of Crimson and Snow are now shipping and available for purchase. 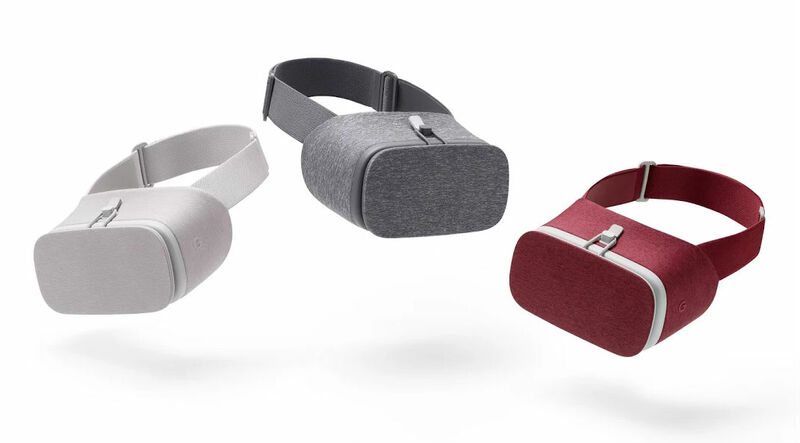 The Daydream View virtual reality headset from Google is available in two new colors this week, Crimson and Snow. Not so long ago, Google launched the headset in its standard Slate color, but now there’s a couple new options for anyone not feeling that grey color. Regardless of the color, the headset is still priced at $79, or free for anyone who pre-ordered a Pixel device and received their promotion code from Google. Inside the box, Google also couples a controller. For more fun details on Daydream View, check out our review. According to the Google Store listing, the headset in these two new color options will begin to ship on December 8. If you want to rock that Crimson, follow the link below.